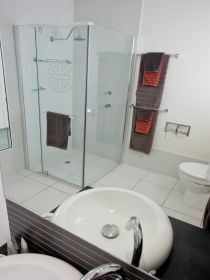 Luxury air-conditioned fully self-contained one, two or three bedroom townhouses with one and a half bathrooms and a large fully-enclosed garden on Stafford Street. 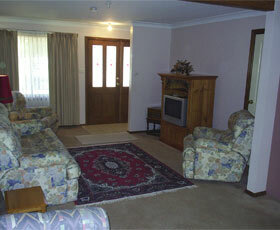 This house offers modern facilities, comfortable furnishings and a central location. 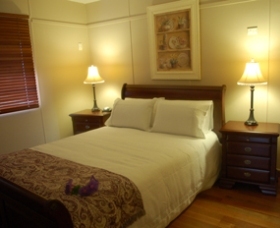 Whether travelling for business or leisure, all your holiday needs are catered for. 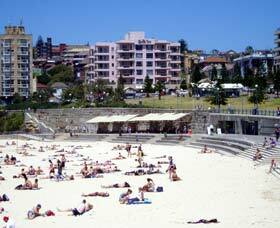 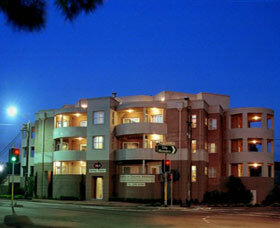 AEA Coogee View Beachfront Serviced Apartments is a 'Home away from Home.' 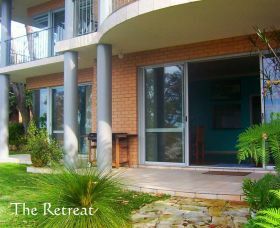 It offers the perfect beachside retreat for families, executives and travellers alike, where guests can relax and enjoy all the comforts of home. 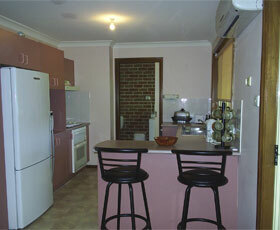 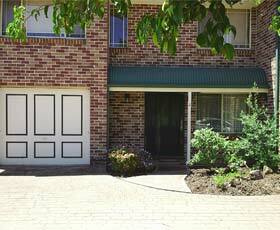 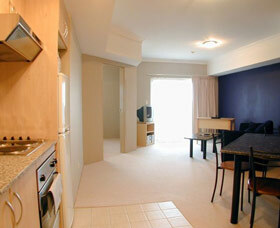 If you are looking for spacious, convenient, budget conscious accommodation then AEA Sydney Airport is perfect for you. 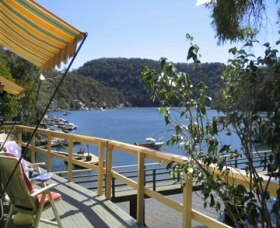 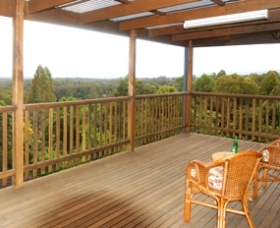 Nestled on the shore of Port Hacking and overlooking the Royal National Park, Alcheringa offers superb accommodation for the holiday and/or business traveller requiring a short or extended stay. 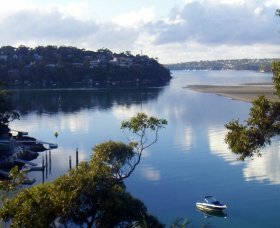 A deep water frontage with a pontoon, it is a perfect spot to enjoy various water activities or just a few hours of fishing. 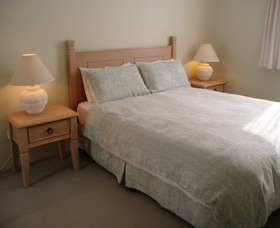 Furnished and serviced apartments set in a quiet courtyard close to the city centre. 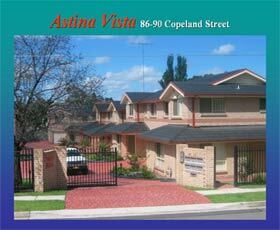 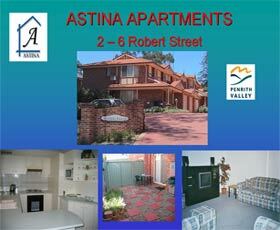 Astina offers an executive home away for a couple of nights or a couple of months. 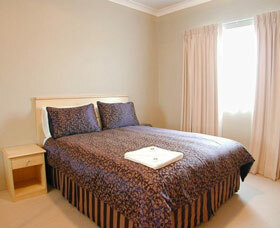 Each air-conditioned two-storey townhouse boasts security and privacy. 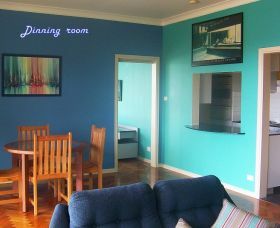 With one, two or three bedrooms the apartments can provide luxury accommodation for up to six guests per apartment. 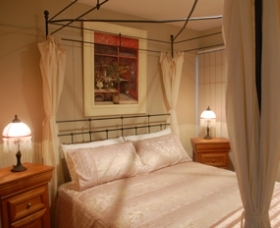 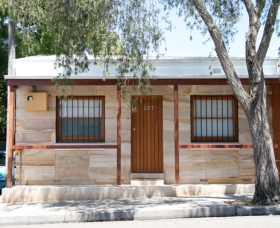 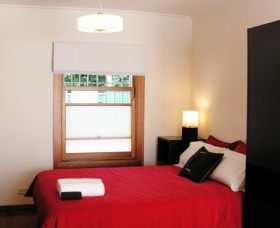 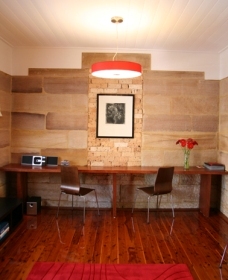 Australia Street Cottage offers stylish self-contained accommodation for up to four people close to the restaurants, shops and transport of King Street, Newtown. 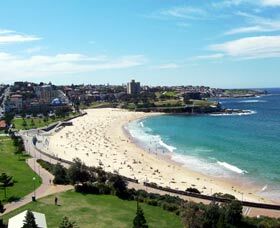 Camperdown Park, Sydney University and Royal Prince Alfred (RPA) Hospital are all situated nearby, as are buses and trains to the central business district, Harbour Bridge and Opera House.